Before the Year 5s open a new chapter in their lives and embark on two years of JC life, they go through a traditional rite of passage- the four-day long Orientation programme. 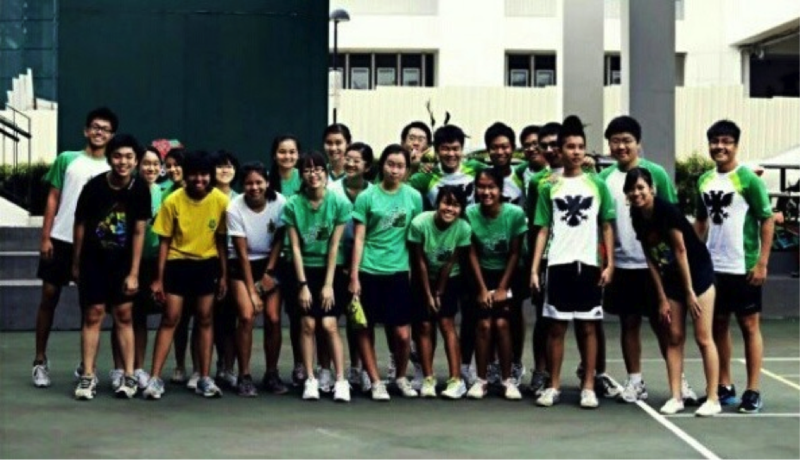 It’s an experience every Rafflesian can relate to as we are allocated into an Orientation Group (OG), and make our first JC friends through ice-breakers and OG dinners. After those four days, however, school life starts to kick in proper – a (largely) dreary routine of lectures, tutorials, CCAs, and revision which never seems to end. The mundane tasks of our everyday life can be so time-consuming that some of us end up unable to spend time with our OGs. Hence, for many unfortunate OGs, the ‘OGlings’ stop hanging out, and in some cases, cease any contact whatsoever; such a situation is commonly referred to as the “death of an OG”. Yet miraculously, some OGs still manage to remain alive and active. So, why is it that some OGs are longer-lasting than others? According to our survey conducted on Year 6 students in October, we were surprised to find that only 7 in 20 respondents considered their OG to still be alive. What was even more shocking was finding that more than 40% of the respondents NEVER met up with their OG after Orientation. Strangely enough, when asked to rate the importance of Orientation in JC life, on a scale of 1 to 10 (with 1 being the least important and 10 being the most important), half of the responses registered a reading of 7 and above. Since many Rafflesians hence view Orientation as such an important aspect of their JC lives, why then do OGs still die? We tried probing further by asking our respondents whether they felt it was important to maintain contact with their OGs AFTER Orientation and their supporting reasons. Upon inspection, we realized many of our respondents felt that maintaining contact with their OGs after Orientation was important as it helped to boost house spirit (since OGs are formed within houses). Moreover, on a more personal level, they felt that the OG provided them with an additional backbone of support, especially for students who had not yet fully assimilated into the rhythm of JC life and were facing extra difficulties coping. The OG hence became one group of friends one could rely on for support. 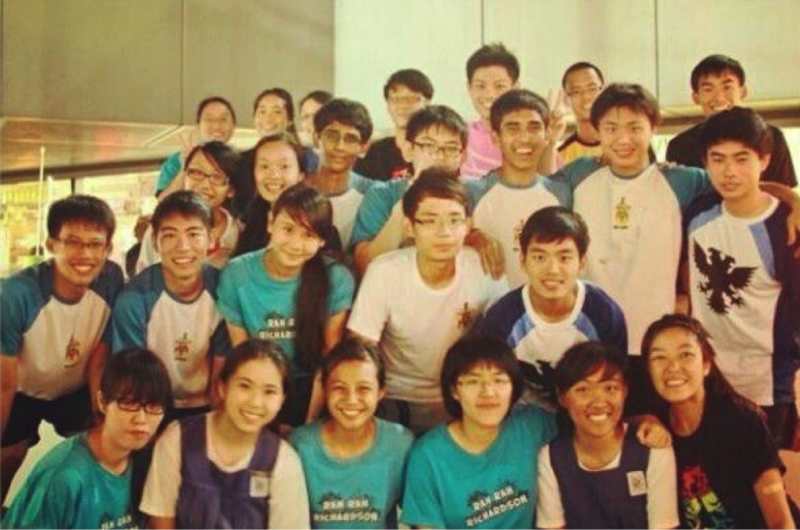 While many felt that it was important for students to maintain contact with their OGs after Orientation, it seemed that keeping OGs bonded became an increasingly difficult task, as time constraints from academics, CCAs, enrichment programmes and the like prevented the OG from meeting up often. A typical JC student’s hectic life sees him/her focus on so many personal commitments that it is unsurprising how staying bonded to his/her OG has not been a main priority for many. 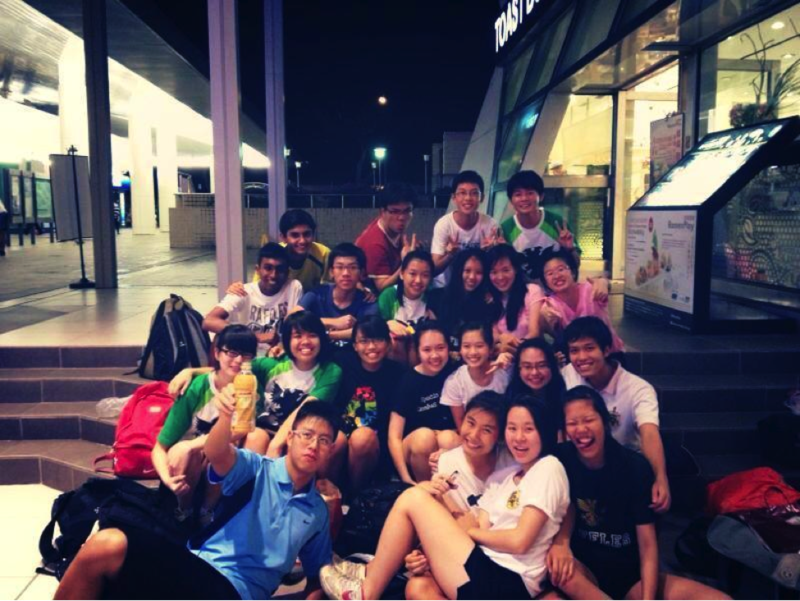 On a deeper level, many also felt that Orientation was too short for the OG mates to get to know each other well enough to forge strong bonds with each and every member – hence perhaps leading to the fragmentation and formation of cliques within the OG. Since the Y5s are randomly sorted into their OGs, it is a wonder why certain OGs somehow manage to survive, whereas others die off almost immediately after Orientation. We asked our respondents about the reasons behind the survival of their OGs, or the reasons why it all just didn’t work out. The main reasons why respondents felt their OGs remained long-lasting was due to enthusiastic people who were willing and able to put in effort to organize regular outings. Despite their numerous time constraints, they did their best to rally their OG-mates to meet up, making use of various social media platforms such as WhatsApp and Facebook. In fact, some OGs were more bonded as the routine of meeting up at a specific table in the canteen every morning (for example) had become a norm. On the other hand, we discovered a trend among our many respondents whose OGs went their separate ways – that OGs usually ‘die’ around Term 2 of that year. In addition, many respondents agreed that the key reason behind this ‘death’ was due to the presence of other friends from their classes, or from their CCAs. As one would spend (almost) his/her entire JC life with his/her class, it is unsurprising that one would form stronger bonds with his/her classmates than OG-mates. Another factor to be considered is that OGs will be made out of people with different subject combinations. Having different streams and timetables undoubtedly makes it harder for the OG to find a time when most (if not all) members are available to meet up. For the batch of 2014, it has been one year since Aurora. It has been one year since we first nervously met our OGs in the MPH on our first official day of JC life, one year since we made our first new friends in JC, one year since we forged many memories – memories of fiercely playing war games in defence of our houses, or recalling the moves of our batch dance (and awkwardly trying to execute them). These memories will be irreplaceable for most of us, even if some of us have moved on from our OGs. At the end of the day, though, while the survival of OGs after Orientation is indeed important, we must remember that in every RJ student’s schedule, there will be many more commitments that he/she is likely to prioritize over his/her OGs. While the survival of your OG should not be taken for granted and is definitely not a given, it’s certainly not impossible. Keeping your OG alive is something that might be beneficial to you, should your OG weather the storms of JC life.